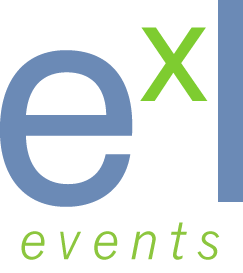 After a year of uncertainty regarding the future of Medicare and the Affordable Care Act, Medicare professionals are back to business as usual — and so is ExL’s Medicare Conference. In 2018, the Medicare Conference once again arms attendees with methods and strategies to improve the quality, ratings, member engagement and health system alignment of your Medicare Advantage and/or Dual Eligibles program. Speakers representing health plans, regulatory agencies, and health systems share their experiences and lessons learned of navigating the Medicare landscape while defining the proven practices that result in improved health outcomes, decreased expenditures, and better ratings.